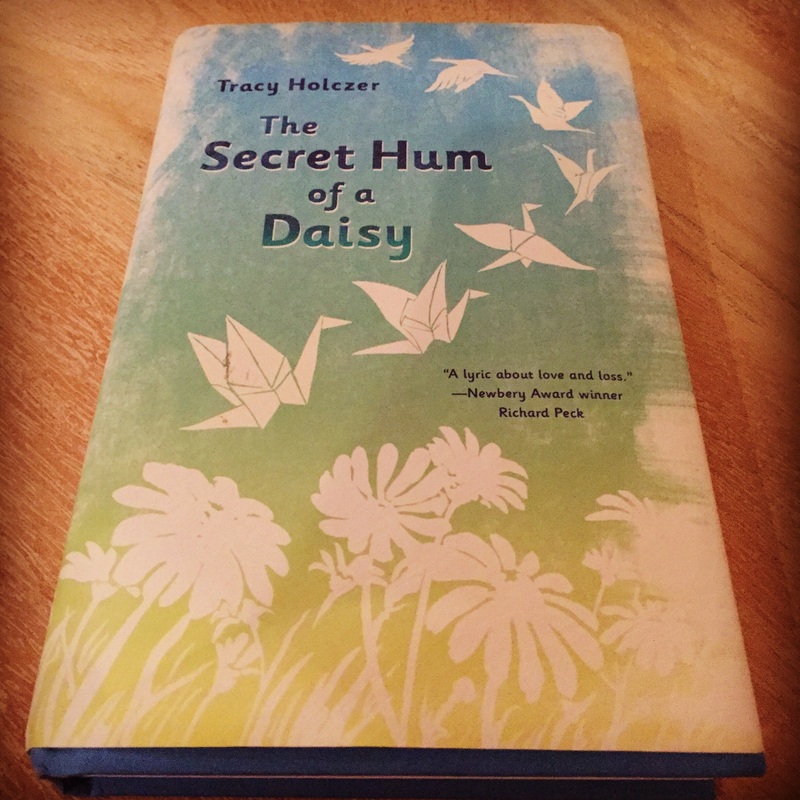 As I reflect on my reading of The Secret Hum of a Daisy, I can’t help but think about what the book signifies to me. Relationships. Sure, it’s about love and loss, but ultimately, I found that at the heart of the book was Grace and her relationships with those in her life. One friendship was changing as another was blooming. She had to learn to trust a grandmother she had never met before. Cycles. Trust. Change. Relationships. We have all of this in our own lives and that is why I could relate to The Secret Hum of a Daisy. The foundation of human connection – relationships. I think about how important it is for us to build relationships in schools. With our students and our colleagues. Grace had a teacher who believed in her, Mrs. Snickels. I think back to my teachers. Two stand out. Lisa Baar and Terese Rushford, though they were Ms. Bayse and Ms. Dukelow that year. These two women were my fifth grade teachers and were pivotal in my development, not just academic, but social-emotional as well. See, my parents separated when I was in fifth grade and these two women took me under their wings. They believed in me, they took me out to dinner to celebrate my academic achievements, they took me strawberry picking, and most importantly they just listened. They cared. Years later, after my parents divorced and I was about to enter high school, my mom decided to move us out of state. I was not happy about it to say the least, but Lisa was right there offering me a place in her home for the summer to help her with her children, but also as a member of the family. A way for me to transition to the new change in my life. Cycles. Trust. Change. Relationships. When I became a teacher, I worked to build relationships with my students as well. I worked to get to know my studets as individuals, their likes, their dislikes, their personal achievements. I made personal connections with several students. Several years ago, my former student Molly babysat for me. Just as I had for Lisa. Just this past week, I ran into the grandmother of one of my former students. Andrew was full of energy and traditional school expectations didn’t seem to work for him, even through high school. But, in college, he bloomed. She filled me in on all of his achievements since he was in my fourth grade class – my first year of teaching! He is now a sports journalist and works for Auburn University. I’m so proud! Cycles. Trust. Change. Relationships. Last year, I took a position as a staff development teacher. My role is to support the teachers, but I also work closely with the principal, our instructional leader. I worked very hard last year (and continue to) to build relationships with my colleagues. 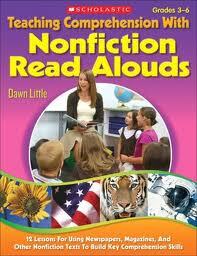 Not only was I new to the position, but I was new to the school, an established staff of committed teachers. Our staff is committed to our students and to each other. Cycles. Trust. Change. Relationships. As we begin this new calendar year, I strive to continue to build relationships with all in my life. My colleagues, our students, my family, and my friends. We all want to feel a connection to someone. The foundation of human connection – relationships. When we form those relationships, we change things for the better. Students tell me time and time again how much they value the teachers who take time to know them.